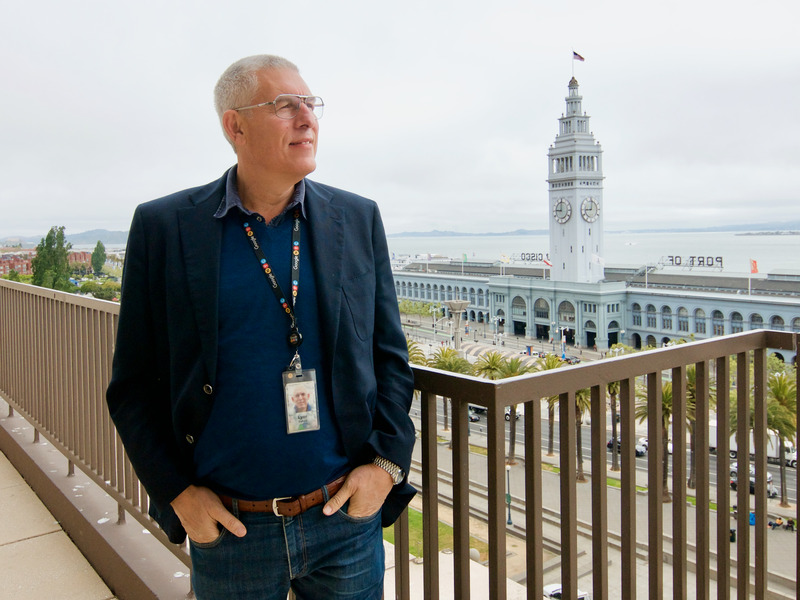 Lyor Cohen spent 30 years in the recorded-music industry and then after witnessing the rise of digital distribution, he swapped sides. As YouTube’s global head of music, he is overseeing the launch of YouTube’s new subscription service. Cohen isn’t just a former music industry insider. He waged a bare-knuckled public-relations fight against YouTube a decade ago when the two companies failed to come to terms on a licensing deal. Cohen’s renaissance as a digital executive may seem ironic, but it holds some valuable lessons for startup founders, media executives or anyone wishing to remake their career. 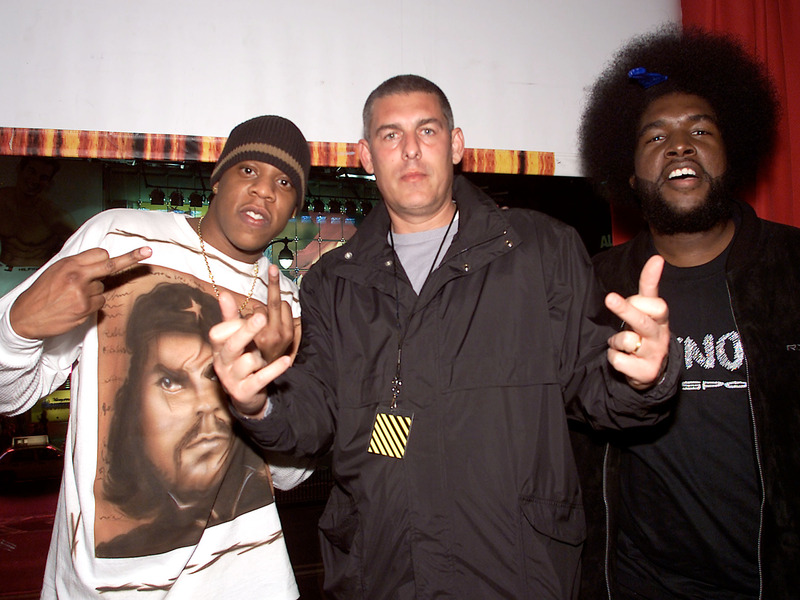 On the day Lyor Cohen resigned as Chairman and CEO of Warner Music Group in September 2012, he appeared headed for obscurity. I covered digital music back then, during the blackest period in the history of recorded music. The rise of digital distribution and music piracy had chopped annual revenue in half, from $14 billion to $7 billion. The top five recording companies were reduced to three. During the freefall, I had seen countless middle-aged label managers flee the sector or get forced out. Finding another job in the business was near impossible. But Cohen refused exile. Where once he attacked tech companies for not properly compensating music artists, Cohen surprised everyone — and angered some — by flipping sides. After three decades in the record business, Cohen is now global head of music at YouTube, the world’s premiere video-sharing site which he joined in 2016. How he managed to claw back into center ring is a powerful testimonial for startup founders, media executives and anyone facing a downturn in their industry. Cohen is 6-foot, 5-inches tall and blue-eyed. His parents immigrated to the United States from Israel. According to a 2001 story in Rolling Stone magazine, the fact that he was often the only white man working in urban music or that he sometimes faced anti-Semitism didn’t deter him. He loved rap and hip hop and learned to spot and develop talent. He became skilled enough to eventually rise to the top of Def Jam, the famed recording company. When Cohen and the now disgraced music impresario Russell Simmons sold Def Jam for more than $100 million, Cohen pocketed a fortune. Cohen also isn’t a natural fit for tech. He battled digital music retailers at the negotiating table and in the press. Warner and the other labels sued some sites out of existence for enabling piracy. They even sued customers for file sharing. Yet, he’s now at YouTube. During the downturn in the music sector numerous displaced middle managers from the labels tried to adapt to the new environment by repackaging themselves as digital experts. He says Google has plenty of technologists. He concerns himself with YouTube’s music experience. And of course, he oversees YouTube’s relationships with the big labels, Universal, Sony and his former employer, Warner. It was at Warner where Cohen first interacted with YouTube. In 2008, YouTube and Warner had reached an impasse in negotiations over music licensing. Back then, sources told me that at the 11th hour of protracted negotiations, Warner suddenly made new demands. YouTube responded by pulling down Warner’s music from the site without warning (though Warner would insist it took its music down) and alerting the press. The message was clear: No deal. YouTube didn’t need Warner’s music at that price. Warner is still the only major label to have refused to license YouTube, albeit only for a short time. YouTube’s users posted so many unauthorized clips of Warner’s music videos that the label became overwhelmed trying to take them all down. Nine months later, Warner finally threw in the towel. In Cohen’s retelling of that period during our conversation, he downplayed the animosity that defined Warner and YouTube’s early relationship, even casting himself as a peacemaker between the two sides. Cohen: You have to understand the context, because yes I did pull our content from YouTube. But this was the context: It was very early on at YouTube and YouTube did not have a clean and well lit place for our premium content. So our CPMs suffered because advertisers didn’t know what they were going to get. Are they going to get a cat video or Jay-Z video. That’s what bothered me. Business Insider: Were you correct? Did you take the correct position or…? Cohen: Of course. You saw what they did. They cleaned it up. Now they solved …piracy is way down. Don’t be afraid to rip up everything and start over. To create, you must be willing to destroy. The tech sector shouldn’t have any complaints. Afterall, Cohen only did what everybody in tech advised back when Napster, Grokster and LimeWire enabled widespread file sharing. And that’s sort of the advice that Cohen offers to his old business partners now. Business Insider: What would you tell your critics in the music industry? Cohen: Liberate yourself, and let’s move on. Let go of the CD. Get to know the people that frighten you. Business Insider: Is that what you did? Cohen: Yeah. Liberated myself. I can’t stand the CD. Cohen: Enjoyed its benefits…It made us a lot of money. Anyhow what goes up comes down, the evolution of life. Get to know the people in tech and you’ll realize that they’re littered with people like T. Jay Fowler (one of the YouTube managers heading up the company’s new subscription music service that debuted on Tuesday). He’s actually a music executive who happens to work in tech. If they see and speak to him, they would realize he’s not out to hurt our business.